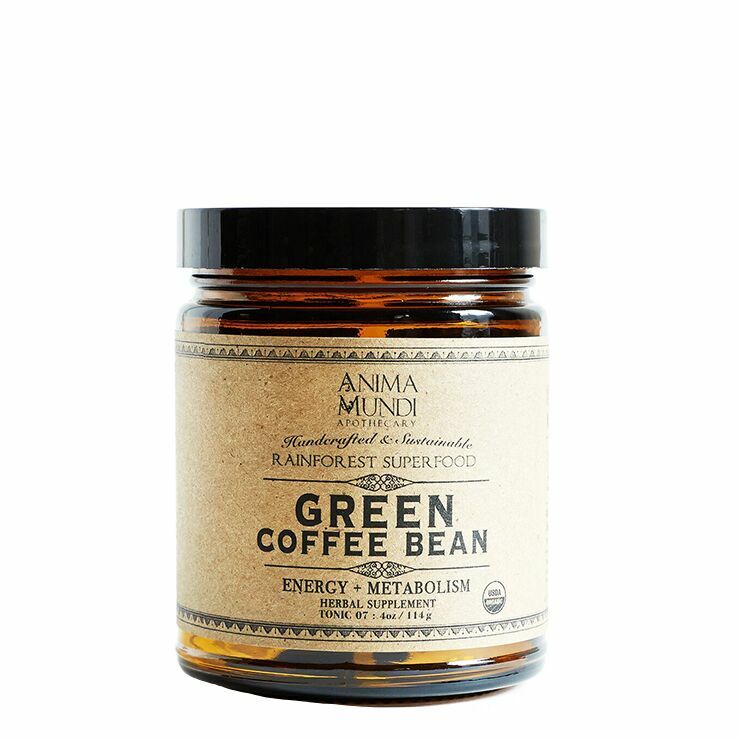 Anima Mundi Green Coffee Bean powder is an energizing addition to any healthy lifestyle, especially formulated for those looking to lose weight, increase energy, and boot metabolism. 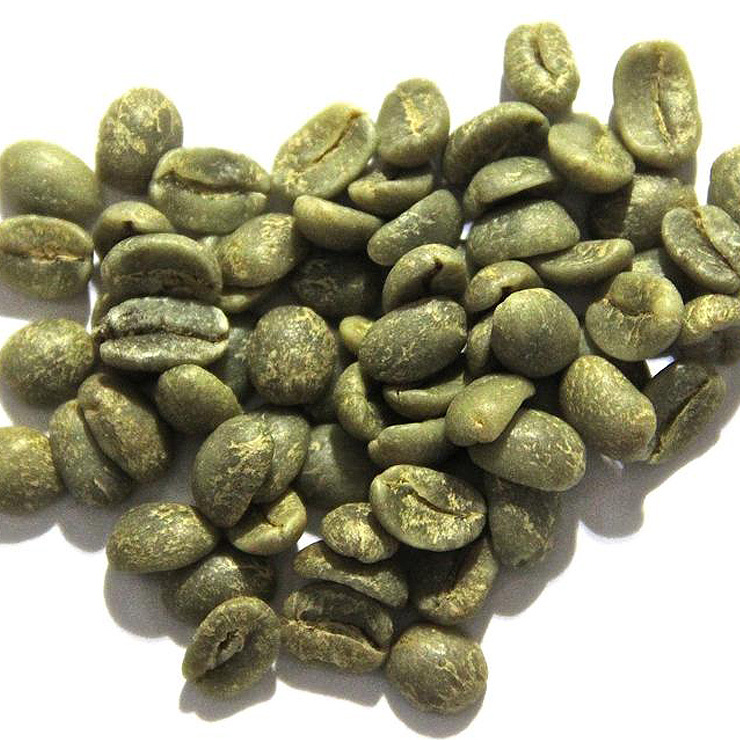 Green, unroasted coffee beans are high in chlorogenic acid, a compound known to provide feelings of good health and youthfulness. This supplement offers a sense of natural balance and wellbeing. Add 1-2 teaspoons to your favorite beverage, like tea, juice, or smoothies. May also be made into tea by adding 1 tablespoon of powder to a cup of boiling water and allowing to steep. It is always best to consult your doctor before adding a supplement to your diet.